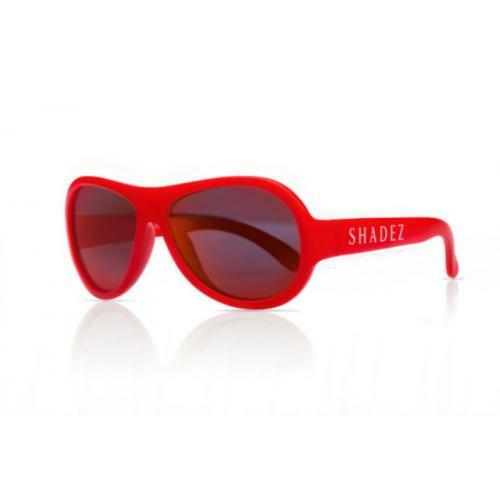 Developed by Swiss parents who saw a growing need for stylish kid’s sunglasses with optimal protection and durability, the Shadez concept was born. Experts recommend children wear eye protection due to their eyes being more susceptible to retinal damage from ultraviolet rays. Your child will feel trendy and cool with their own pair of Blue Shadez glasses.